Both Bromine Isotopes are used in nuclear medicine. Br-81 is used for the production of the radioisotope Kr-81m which is used for diagnostics. Br-79 can be used for the cyclotron production of Kr-77 which decays to the radioisotope Br-77 although the most common production route for Br-77 is via Se-77. Br-77 has been suggested for radiotherapy because of its electron capture decay and ease of labeling. 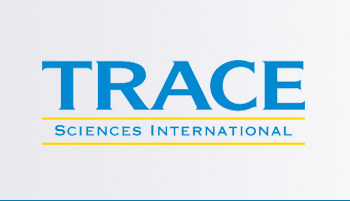 Trace Sciences is your most reliable supplier of stable Bromine Isotopes. Please contact us for other forms of Bromine Isotopes available.